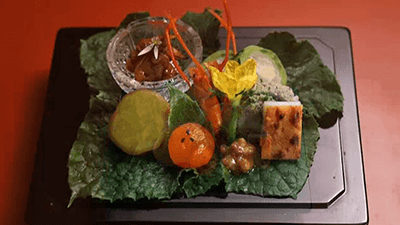 Japanese Cuisine This is Washoku | jibtv.com | Japan International Broadcasting Inc.
Washoku is rich in variety, from every-day dishes to traditional meals. 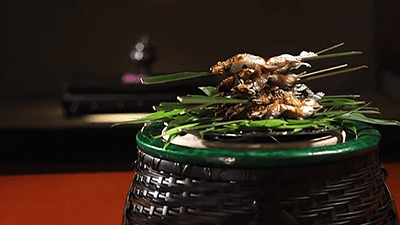 In the program, we take a journey to Japan's ancient capital Kyoto in pursuit of Washoku's roots. 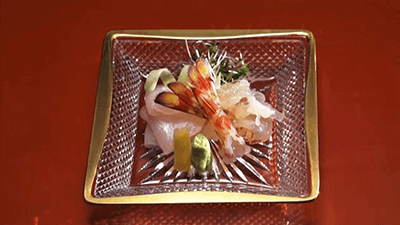 "Kikunoi" is a Japanese-style restaurant that has been around for over a century and is renowned for its Kaiseki meal. 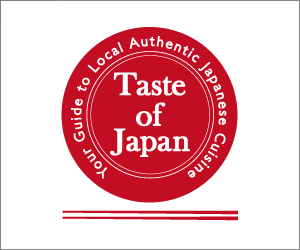 The program introduces Japanese cuisine's traditional aspects, exploring the heart and essence of Washoku.